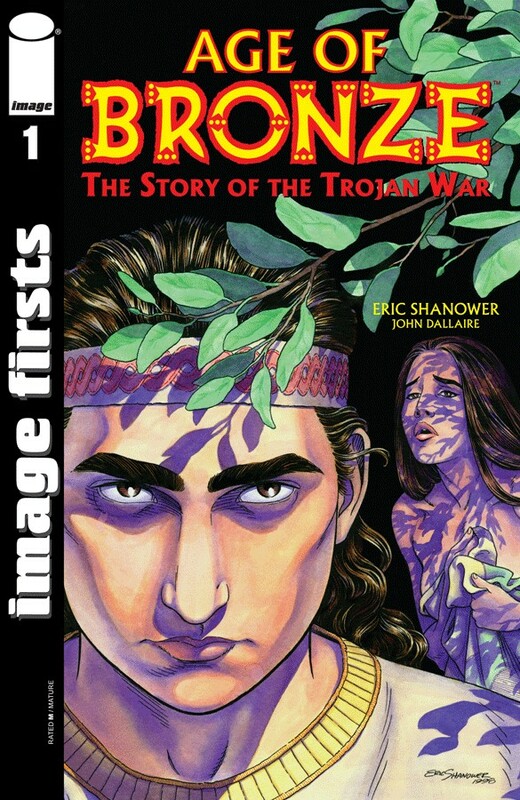 The Trojan War starts here--a new version of the world's greatest epic. Paris, the young cattleherd, has a secret in his past that he's not aware of. Paris's father knows the secret, but he's not telling. When some Trojans take Paris's prize bull away, Paris follows them to the city of Troy, setting off a chain of events which will plunge Troy and all its people into a downward spiral of horror. Re-released in color for the first time!